Ask about our new customer specials or call today for a tour. 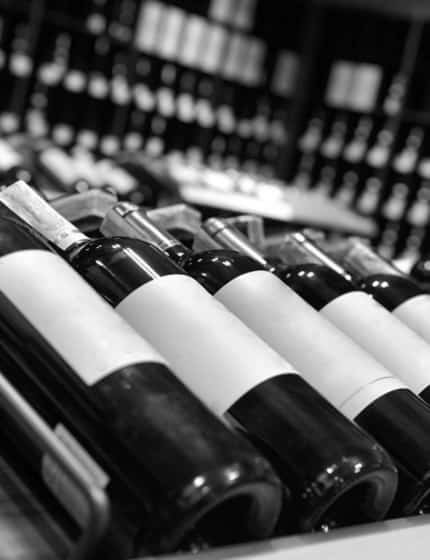 Our dedicated, boutique-style wine storage facility is open from 10am–5pm, Monday–Friday, and 10am-4pm on Saturdays. Clients have private entry access 24/7, 365 days a year via their client keycard. Call us today for details. As a native of Washington State’s wine country and an avid wine collector with a WSET certification from the Napa Valley Wine Academy, I know the details that are important to wine collectors. And that’s just the highlights! Come see for yourself why Cellar Fifty-Five is Sarasota’s best wine storage facility. Call Us Today. The ideal climate for storing wine is Fifty-Five degrees and 60-70% humidity. Be the first to know about our upcoming events. Try new, outstanding wines in our lounge and compare notes with other collectors. How? Just join our VIP mailing list today! What are the benefits of premium membership? Premium customers with wine club deliveries can enjoy our white-glove, concierge service. That means we’ll store your deliveries in our secure holding cage, or if you choose, we will place your shipments in your locker for you. Please ask us about additional premium member benefits. How does Cellar Fifty-Five use CellarTracker? CellarTracker is an online platform for managing inventory, valuations, and drinking windows of the wines you own. With over 500,000 users and 50,000,000+ bottles in their database, users can conveniently manage any size collection. With this free service, users can print barcode labels for each bottle and use the CellarTracker phone app to add or remove bottles from their collection. You’ll receive guidance from the tasting notes of other users who own the same bottles and whether the bottle is ready to open or hold for additional time. The possibilities are endless and indispensable for any wine lover. Learn more about CellarTracker here. Can you advise me on wine, wine regions, and optimizing the storage space in my individual locker? We love talking about wine and helping our customers. So if you have questions about a particular type of wine, winery, or wine region - please ask and we will share what we know or will try to connect you with someone who does. Have a good wine story? We’d love to hear about it. We also have suggestions and solutions for organizing our lockers from racks to storage crates and more. Can I insure my stored wine at Cellar Fifty-Five? Most definitely. If your homeowner’s insurance doesn't cover it, we can refer you to an agent specializing in wine policies. Is Cellar Fifty-Five's lounge available for events? 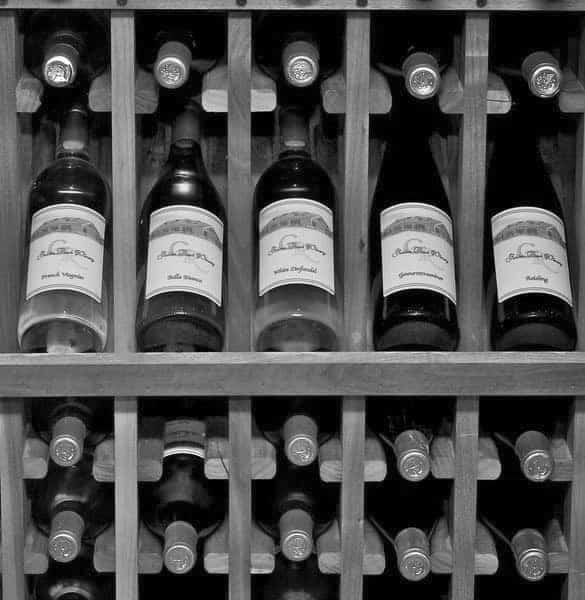 Yes, customers who store wine at Cellar Fifty-Five may book our lounge for special events. We allow full use of our TV, kitchenette (fridge, micro, sink, dishwasher) and wine glasses. For booking details, call 941-704-0404.